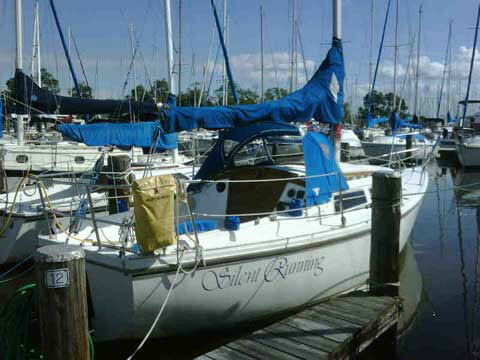 Beautiful Catalina 27 standard rig with outboard ready to race or cruise. Very clean and ready to sail. VHF and AM/FM/DC with cockpit speakers. 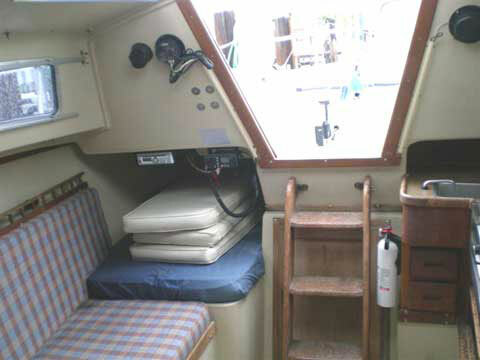 Secondary electrical bus for communication and navigation equipment as well as the SIMRAD autohelm. 9.9 Mercury outboard runs great. Excellent sail inventory, main, standard jib, two genoas, and spinnaker. 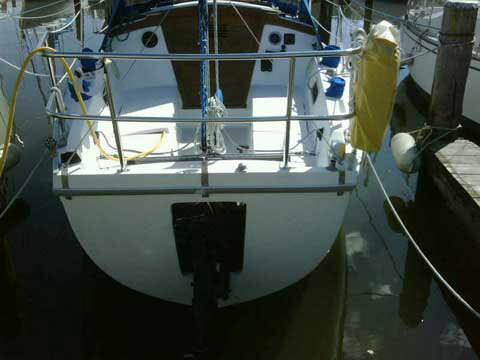 Main and jib halyards ran to cockpit with new Lewmar self-tailing winch and Spinnlock clutch. 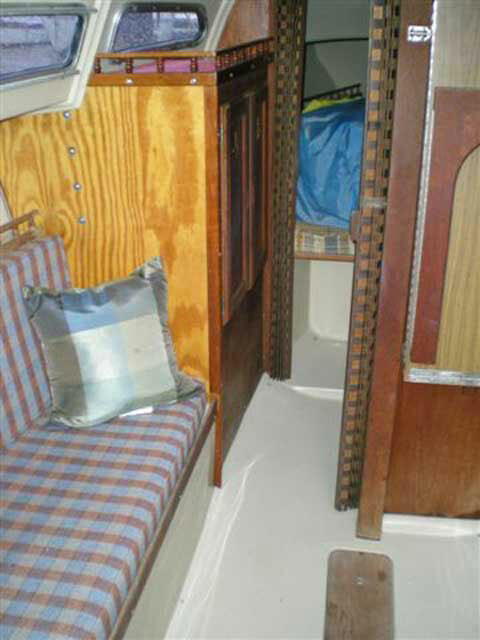 Companionway's dodger features recently replaced windows. 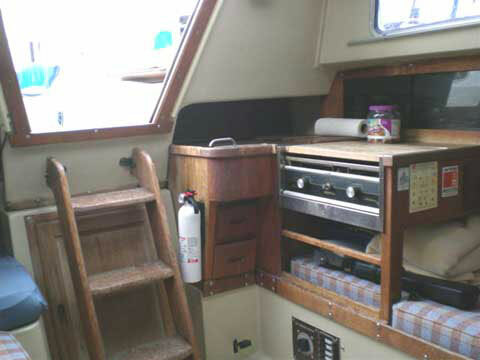 Interior features two burner alcohol stove, built-in cooler and recently replaced galley freshwater pump. Professional survey conducted in November 2010. 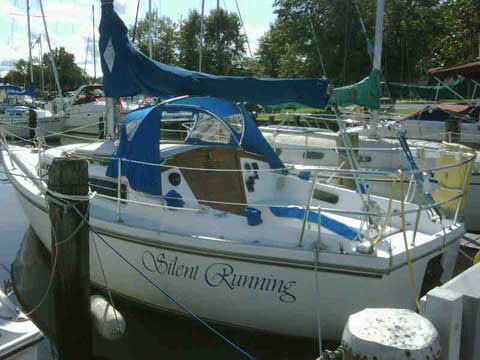 Moving in a few months and would like to sell - would make the perfect starter sailboat.